Weather widget displays information about current weather and forecast for up to 15+ hours based on your current location. 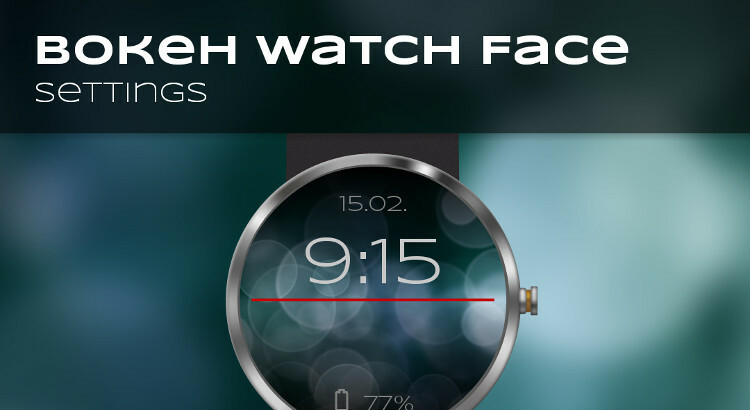 Impressive pixel perfect watch face. Equipped with gorgeous photo realistic bokeh background. 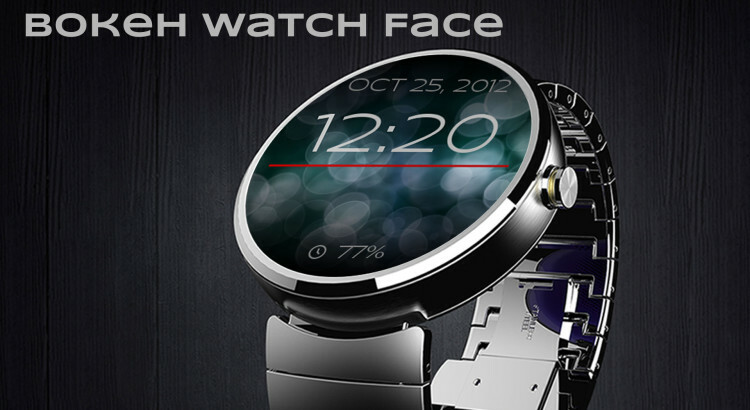 Designed specifically for round devices, looks great on all types of watches. 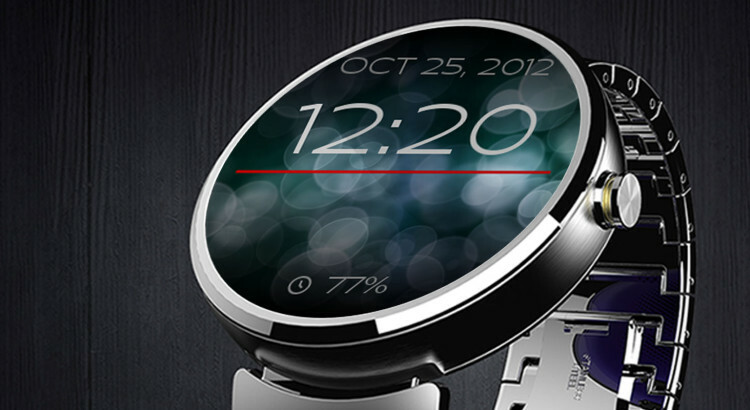 Displays date, time and battery level.